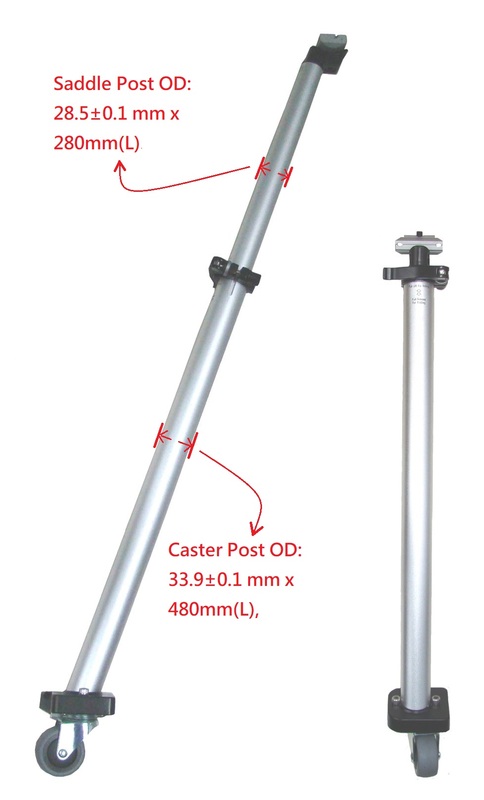 This OARSM STAND-BY-ME telescopic caster seatpost is suitable for 14"-24" folded bike with seatpost diameter 33.9mm. 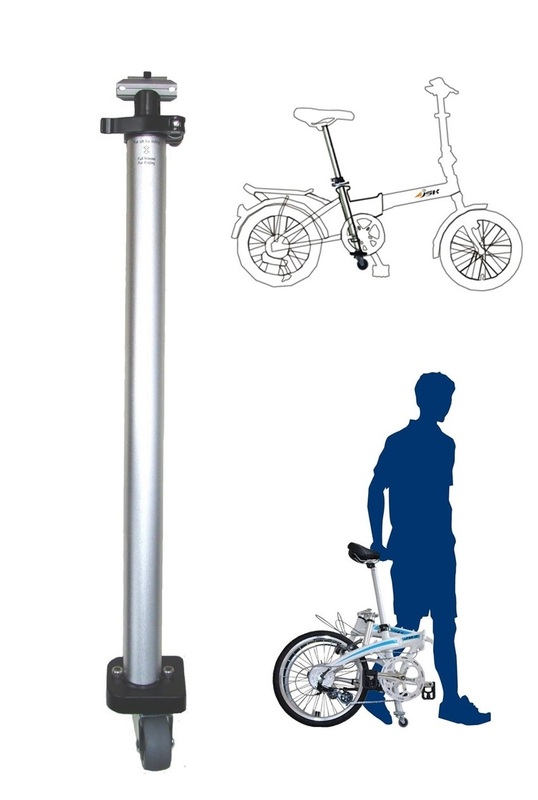 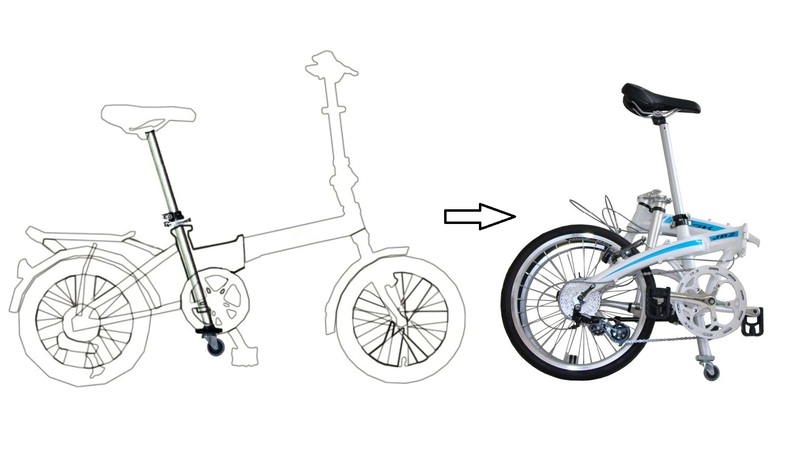 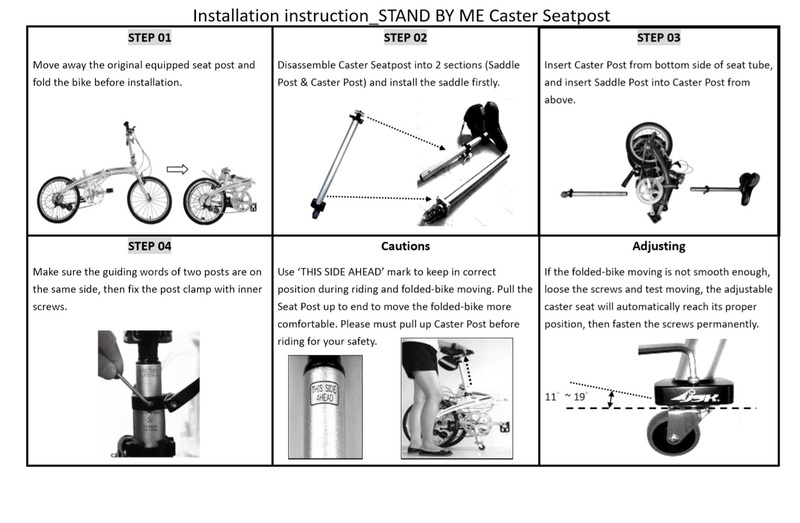 This seatpost is compatible with hundreds of well-known folding bike brands like almost all folding bikes and E-folding bikes that with penetrable frame especially popular brandings below. 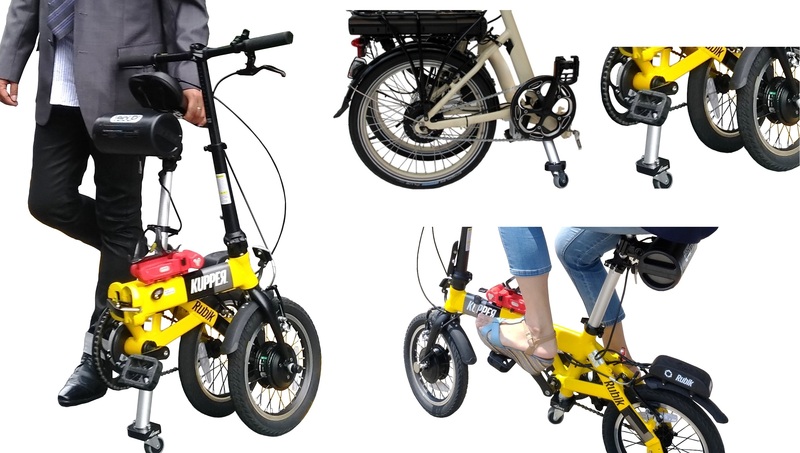 Even more other brands not listed above will also fit STAND-BY-ME, check if your present folding bike or E-folding bike seatpost labeled with 33.8 ~34.0 mm to confirm it is compatible. 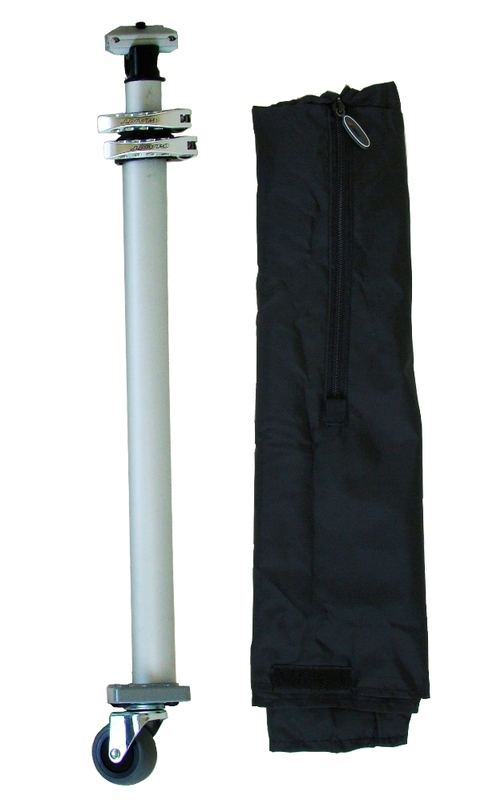 Seatpost includes one set of bike cover (0.4kg).